From Pinterest and Instagram to interiors magazines and home makeover shows on TV, there’s an abundance of ideas and inspiration available to help you select your dream kitchen. However, such an overflow of information can make choosing what’s right for you a daunting task. A brand new kitchen is a significant investment, and thorough research of all the options available is vital to ensure that you select will fit your needs now and into the future. The kitchen is the heart of the home, where we cook, eat, socialise and entertain, so, as well as being beautifully designed, it needs to be practical and fulfil the myriad requirements of daily life. 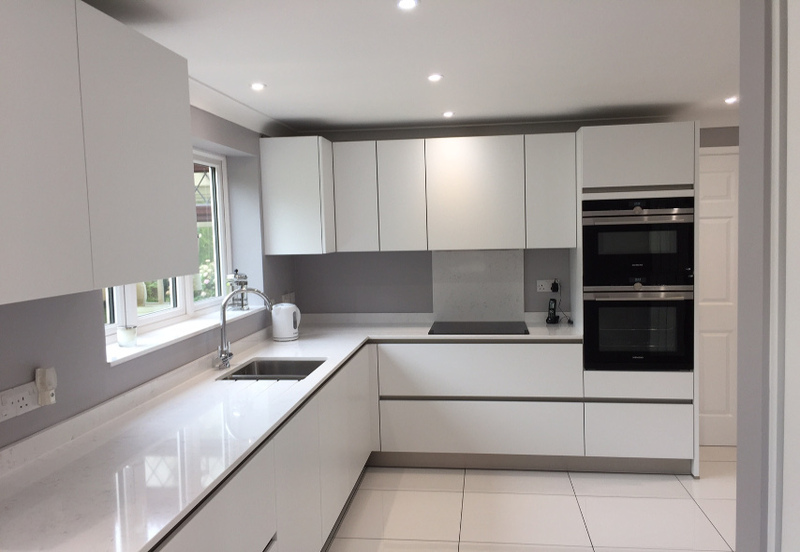 According to a survey conducted by The National Association of Estate Agents, a new kitchen is also considered by the professionals to be one of the top modifications that will add value to your home, so the right choices now could prove a sensible investment in the years to come. When thinking about your new kitchen, it’s important to look at your own individual space, and how you’ll use it, to determine the most efficient placement of sinks, cookers and other essential appliances, how much workspace and storage you’ll need and the position of plumbing, electrics and lighting. As your new kitchen comes together, you’ll have a diverse range of designs and styles to choose from, alongside colours, finishes, extra appliances and smart technology, plus the finishing touches that will make the kitchen your own. With so many elements to consider, we always encourage people to visit our large and spacious showroom first – after all, nothing beats seeing ranges in person. Our industrial estate location, combined with low overheads, enables us to supply only high-quality kitchens that beat high street prices on like-for-like quality. 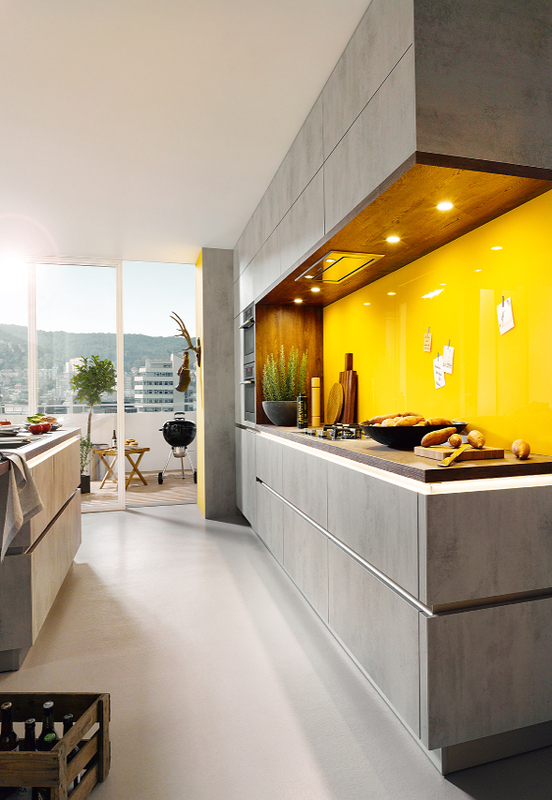 And in our ample display space, we have 12 complete contemporary kitchens from leading premium suppliers Schüller set up for viewing. 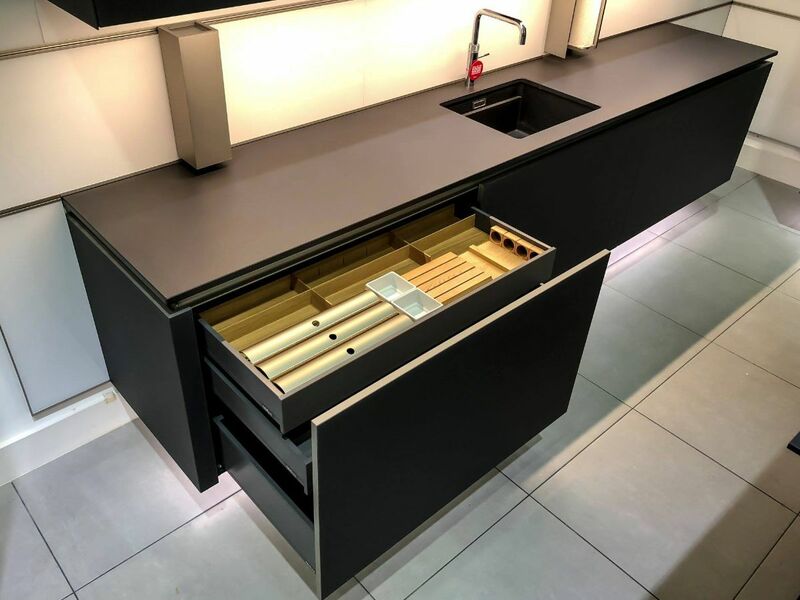 We also have a wide variety of sample doors, worktops, coloured glass splash-backs and accessories – all in multiple designs and materials that should be seen for yourself to truly appreciate their quality and finish. Our expert designers can also sit down with you to create a computer animated design of your new kitchen using state-of-the-art software to ensure you make maximum use of every inch of space and allowing you to really get a feel for how the kitchen would look in your own home. With plenty of free parking, our Hertfordshire/North London showroom is conveniently located just minutes from Junction 25 of the M25. 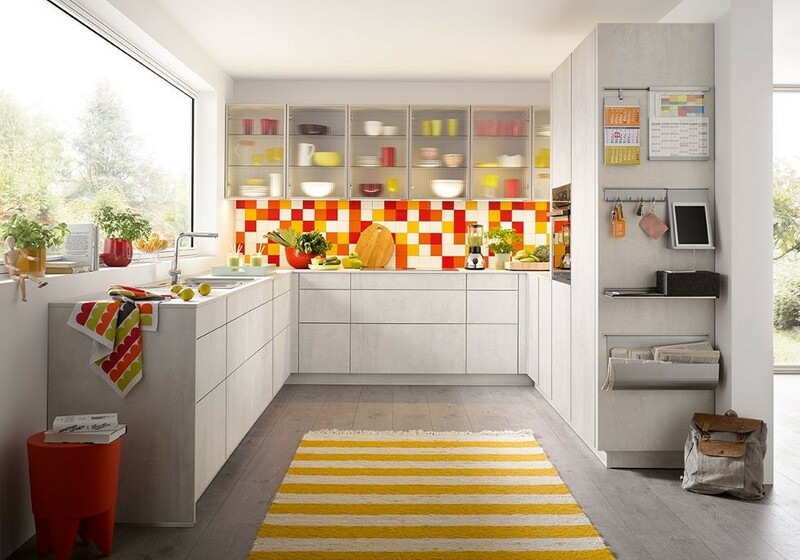 So pop in and speak to one of our experts who’ll help you create a beautiful and functional kitchen that works perfectly for your home and family.